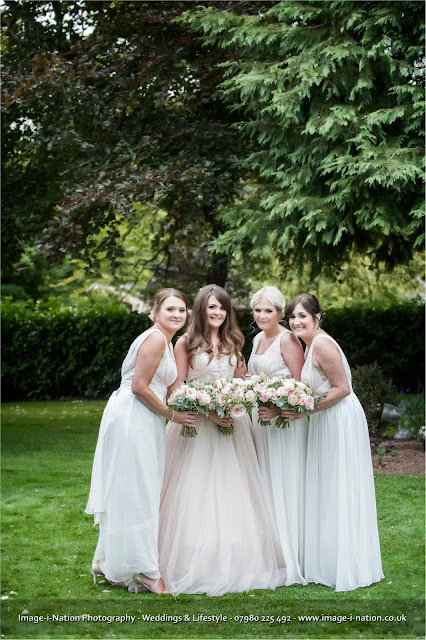 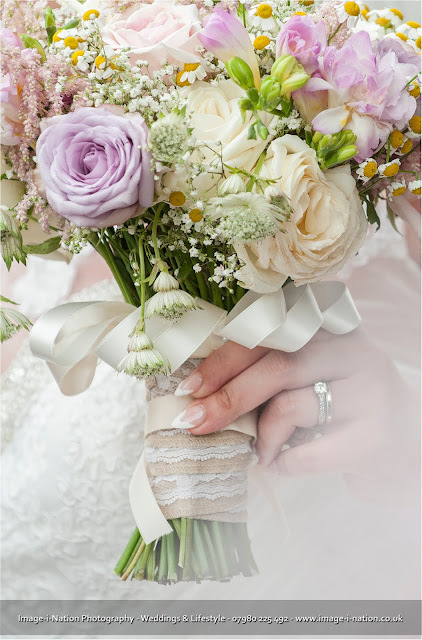 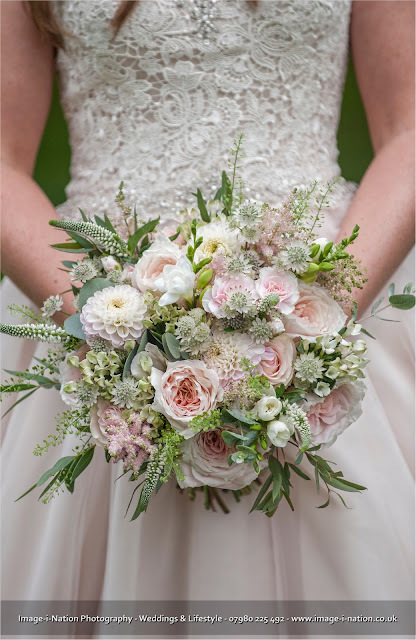 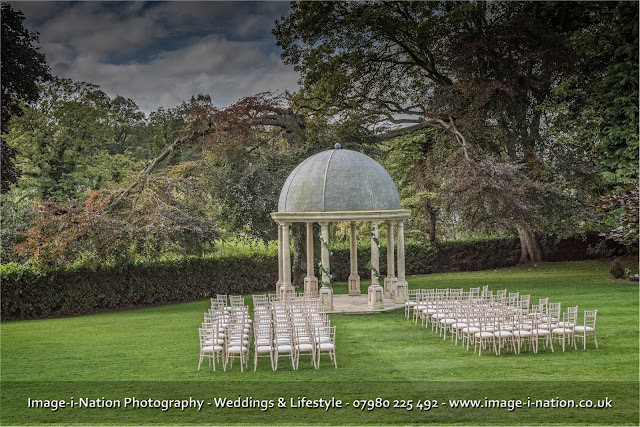 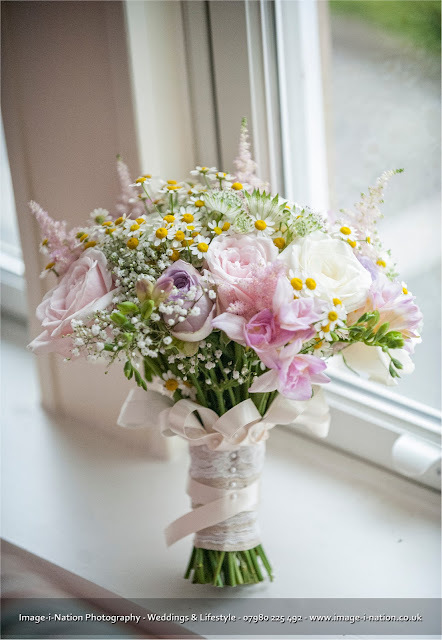 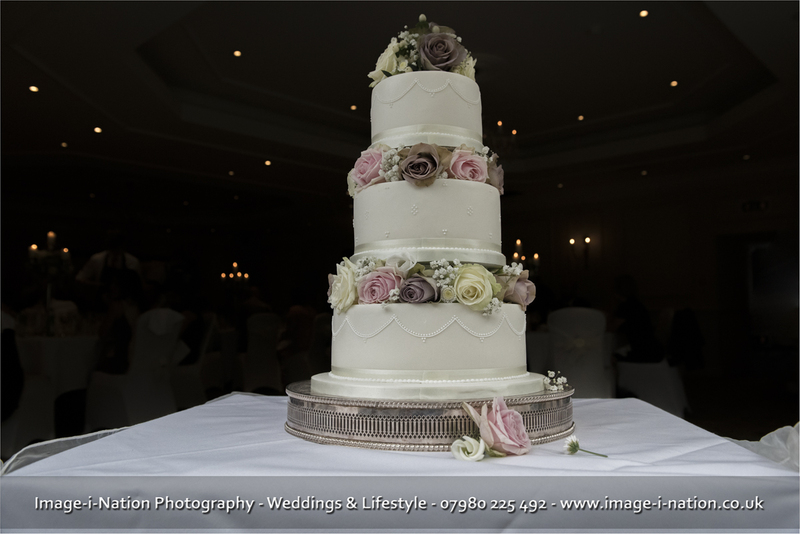 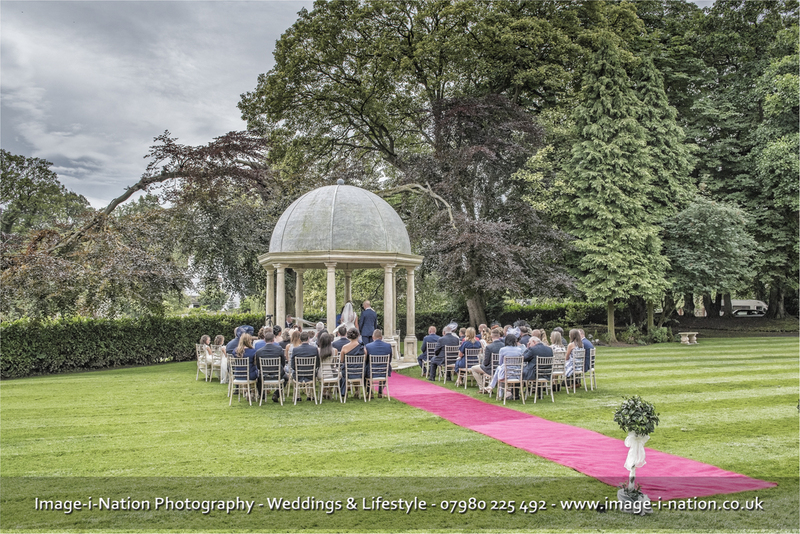 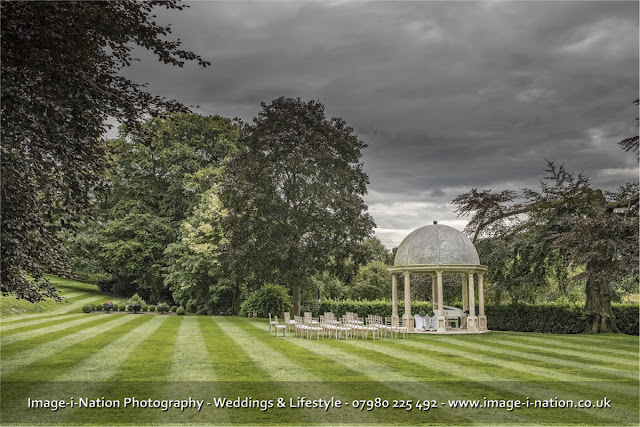 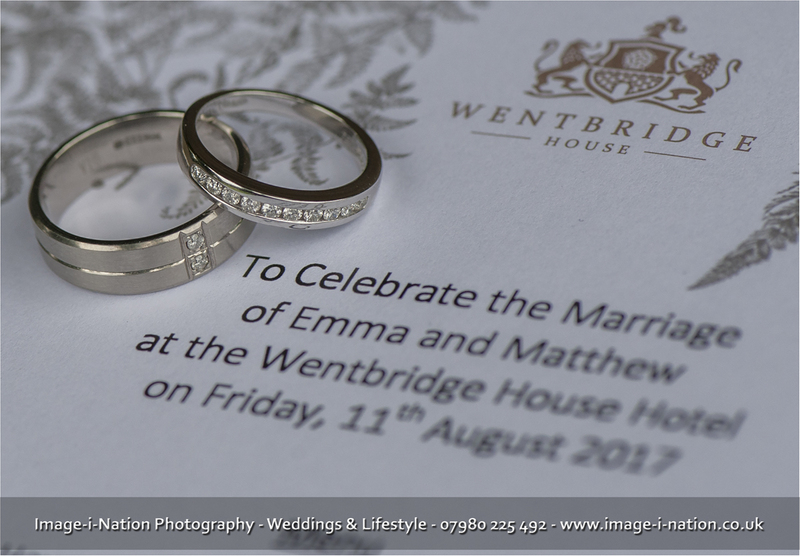 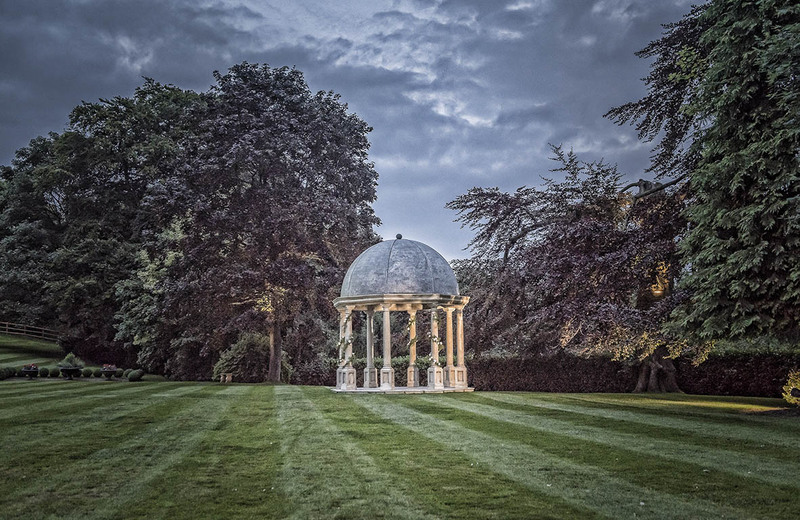 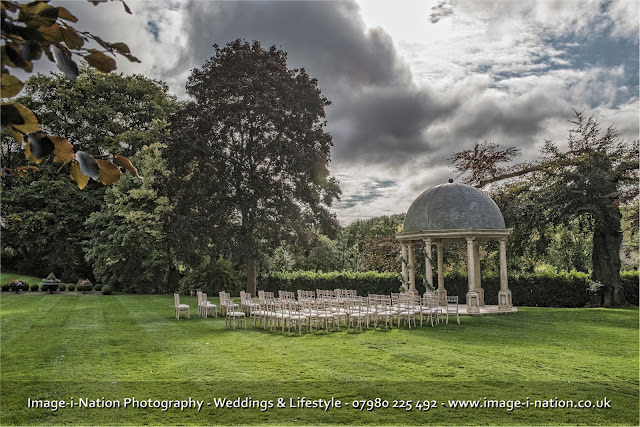 This coming Sunday 12-4pm we will be at the fabulous Wentbridge House Wedding Showcase where you have the opportunity to check out all the rooms set out to show what they can look like when planning YOUR wedding! 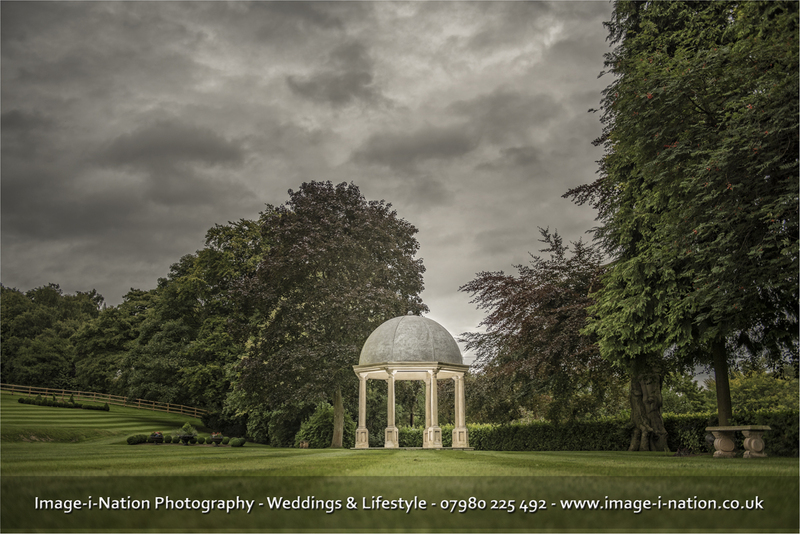 Wentbridge House really has become one of our fav wedding venues in and around the Yorkshire regions and we always feel like we are going home when we shoot at Wentbridge as we have got to know most of the friendly staff over the years plus lots of great areas to capture stunning wedding images, from the newly erected folly in the beautiful well kept gardens (thanks to Brian the Gardener) to loads of places outside Wentbridge House and all around the quaint village. Please take a look at some recent wedding images from Weddings at Wentbridge House below and if you are thinking about it or actually planning YOUR wedding at Wentbridge House please do come along and chat to us about any ideas you might have for your wedding photography, we really do love talking weddings with fun smiley couples. 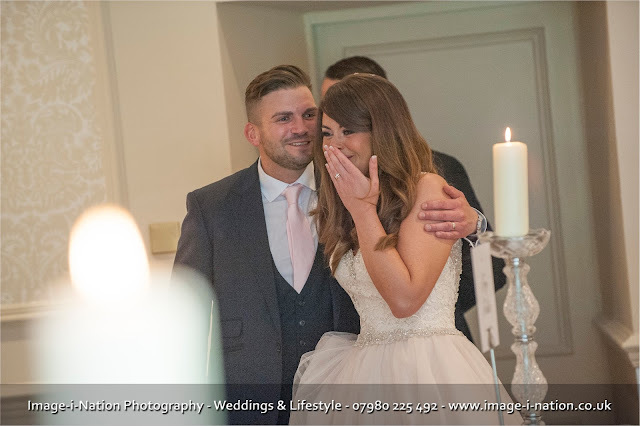 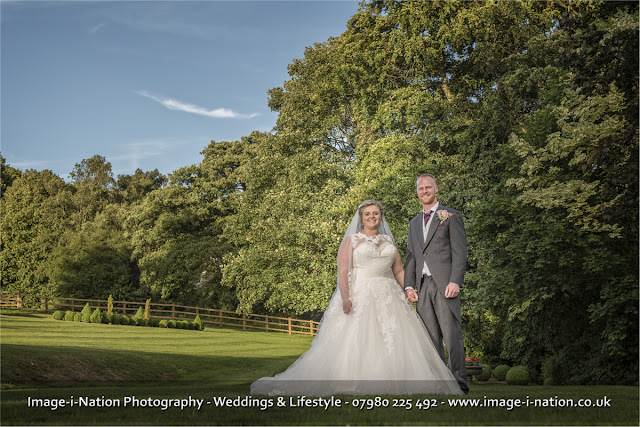 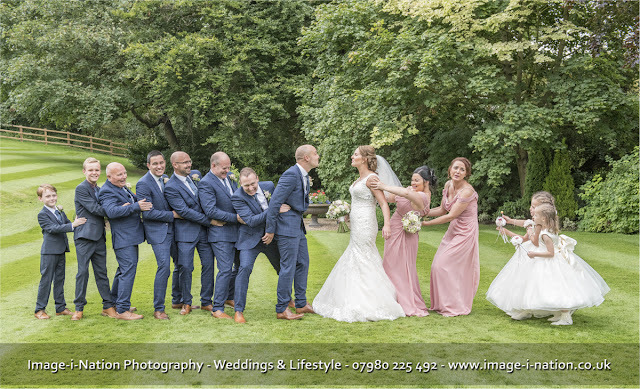 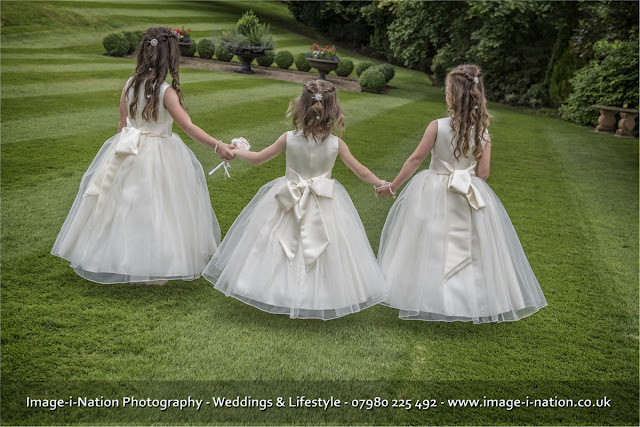 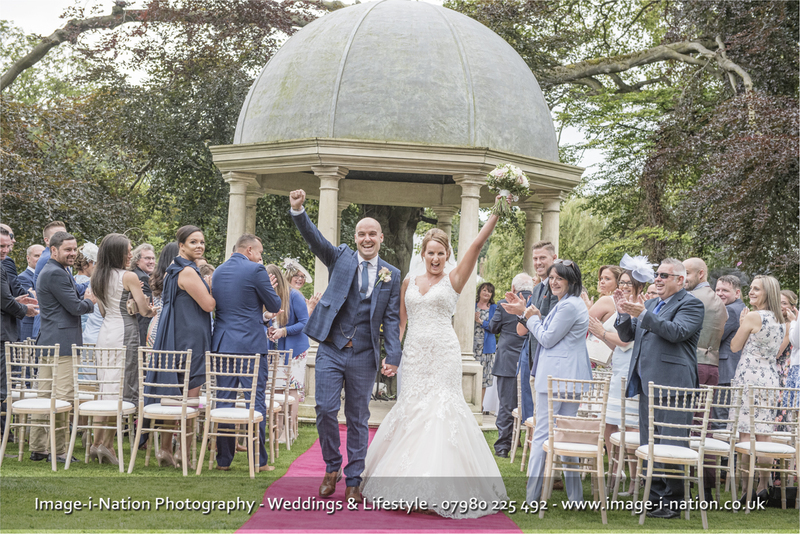 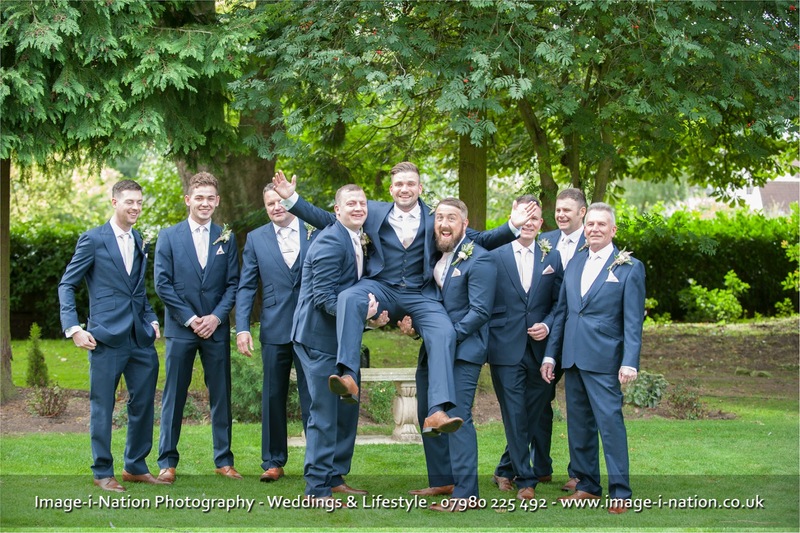 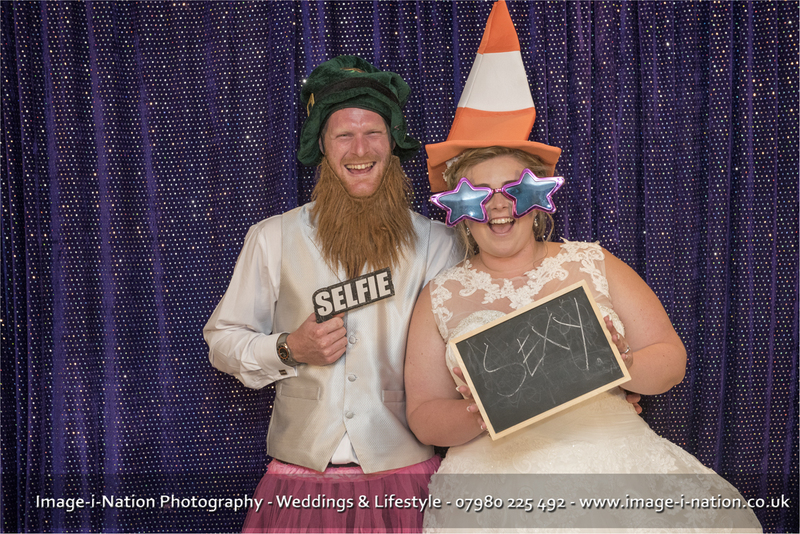 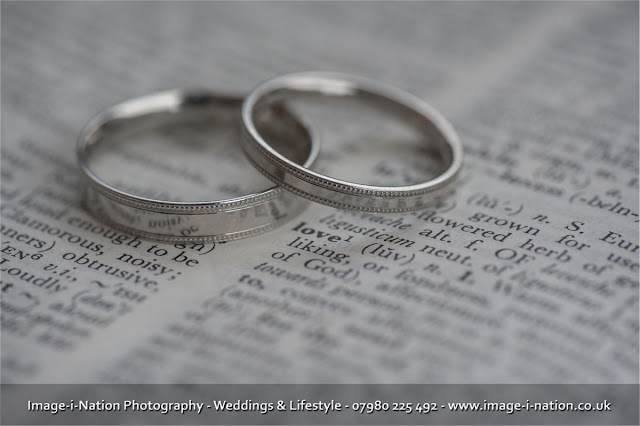 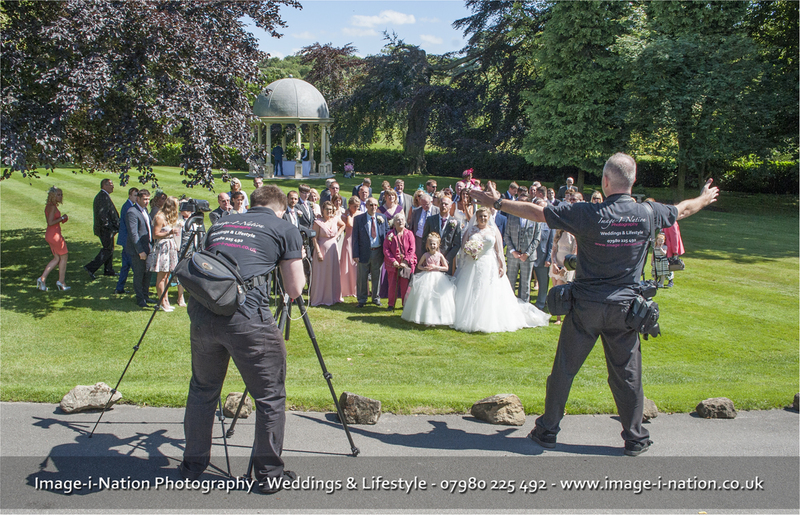 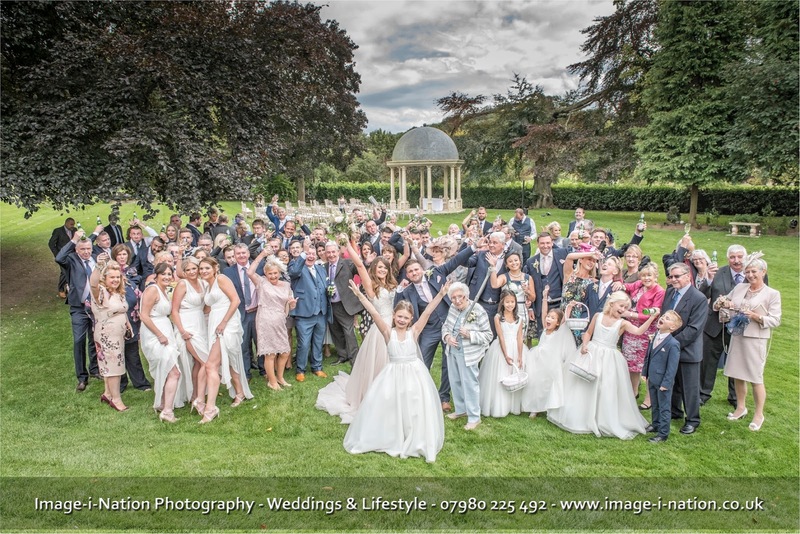 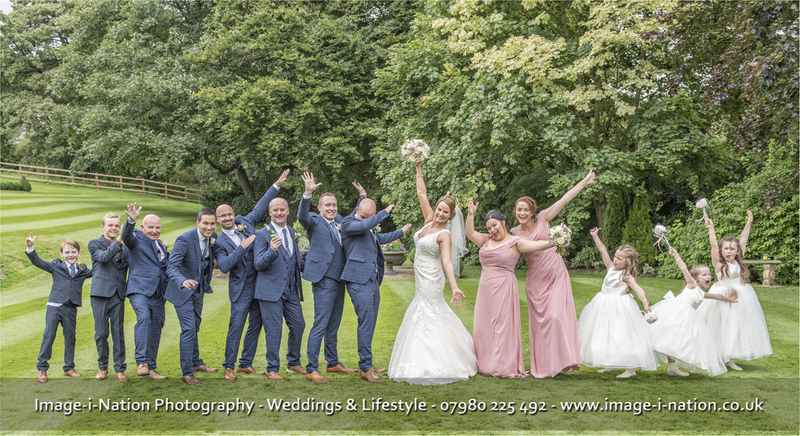 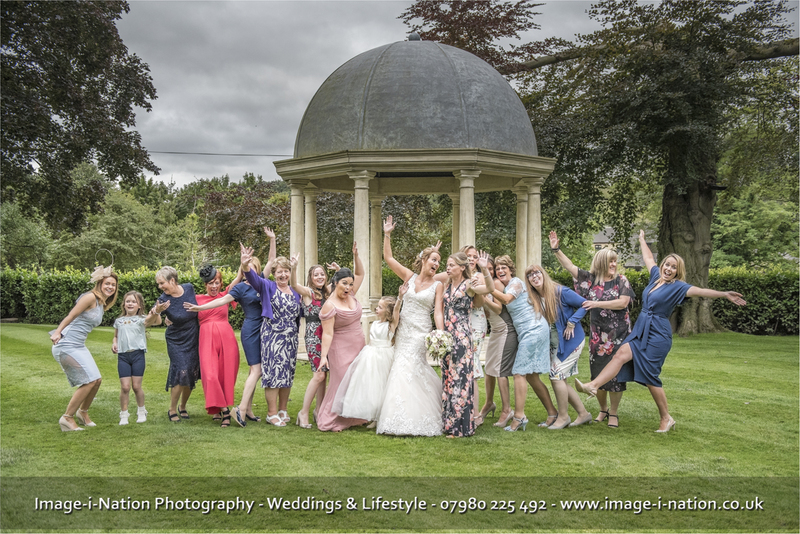 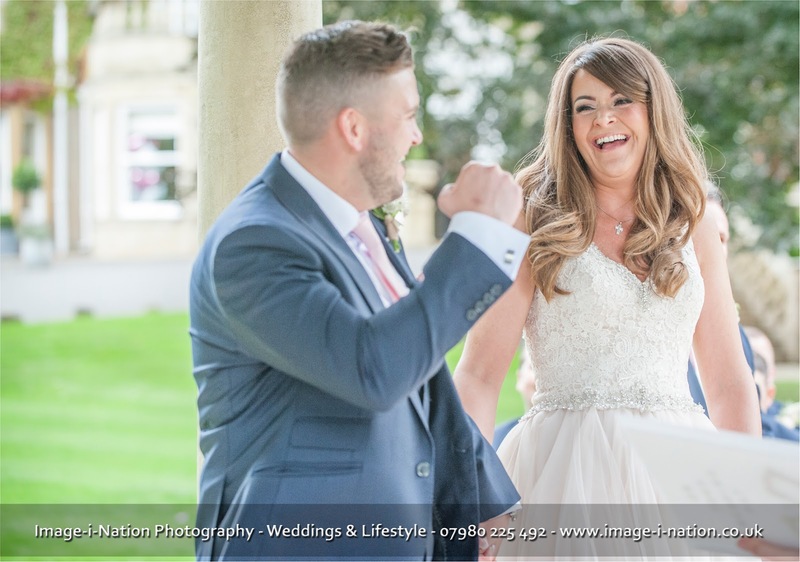 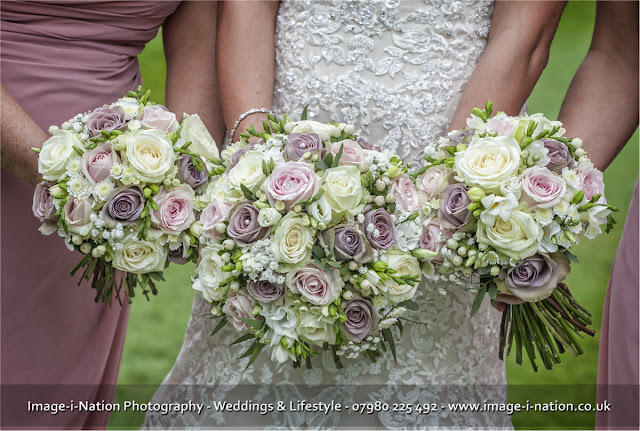 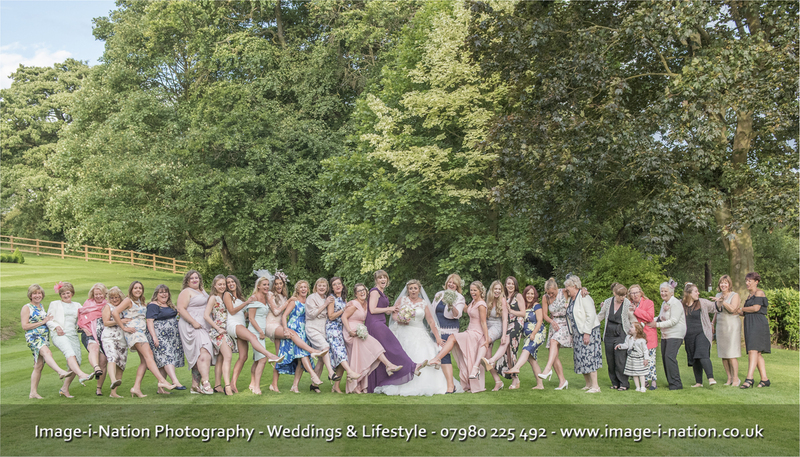 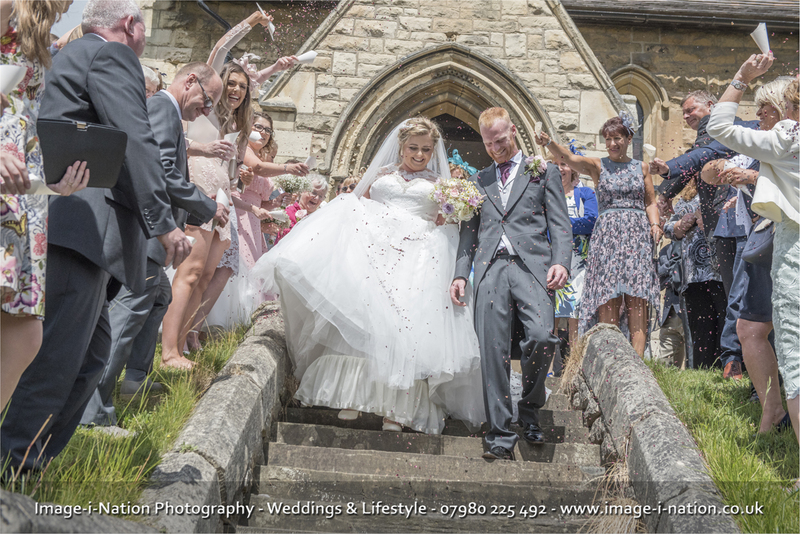 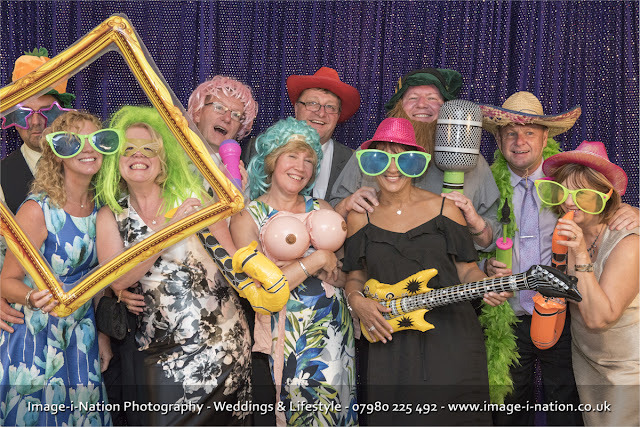 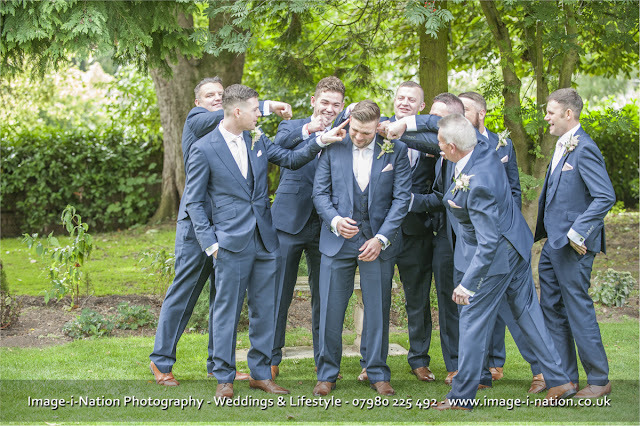 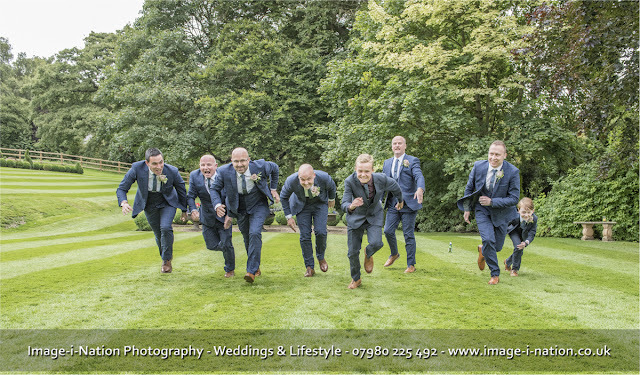 We really do LOVE shooting weddings, we get involved with everybody, have lots of fun, create loads of energy, capture all the natural moments, get some awesome expressions and generally be 'IN THE ZONE' over 12 hours on a normal wedding day! 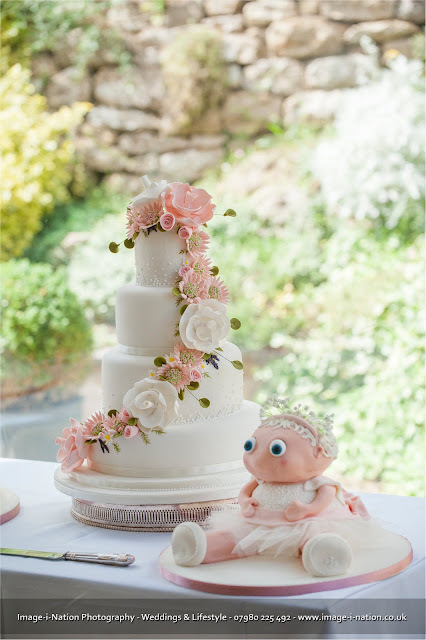 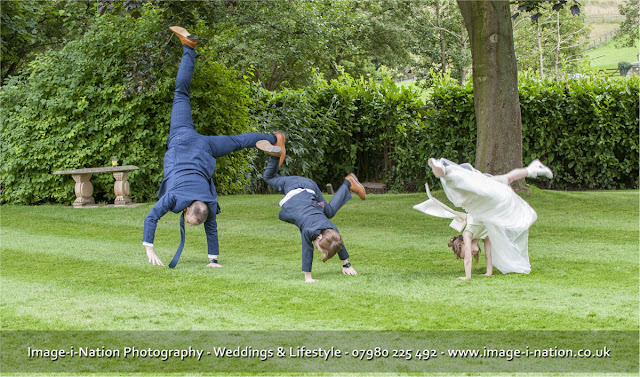 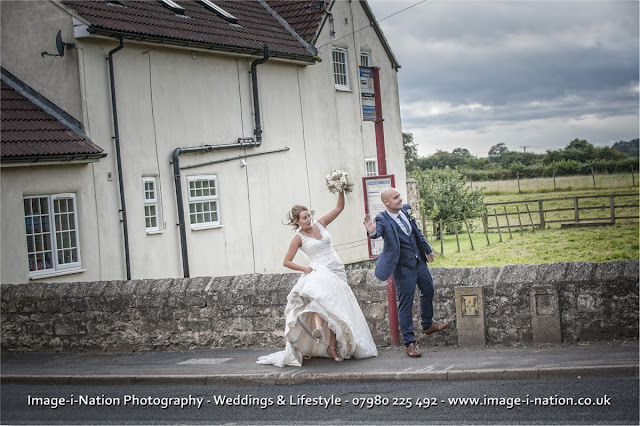 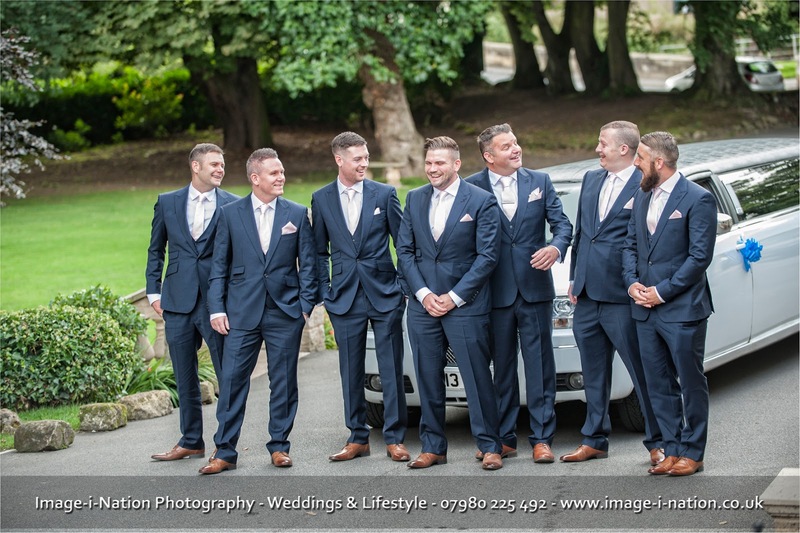 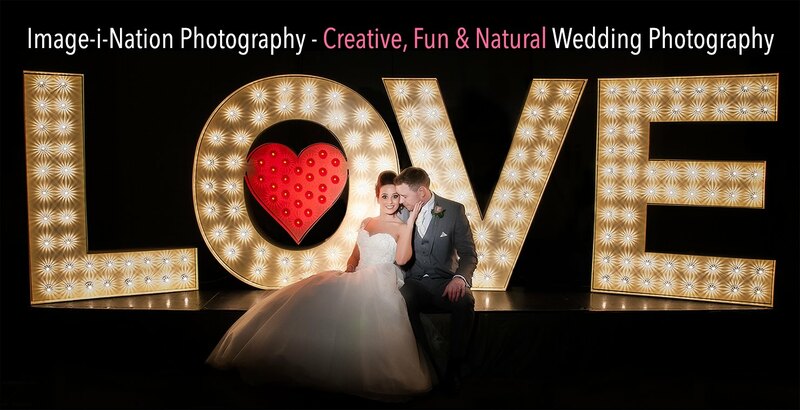 Our style is sometimes imitated, copied & generally tried to be replicated but hey we are the original Creative & Fun Yorkshire Wedding Photographer! Photobooth Fun, captions for what Summer is thinking? 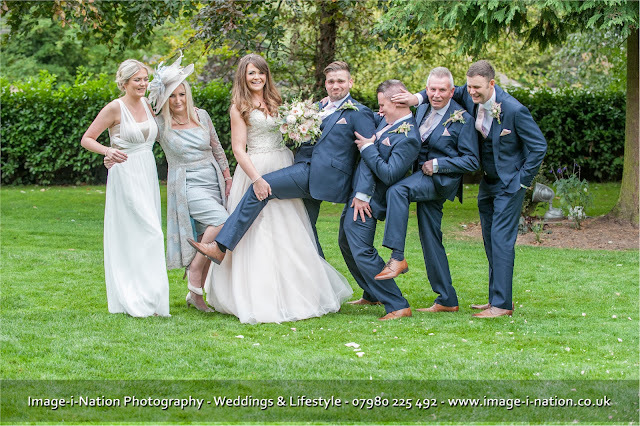 Fun & Laughter ALL DAY!!!! 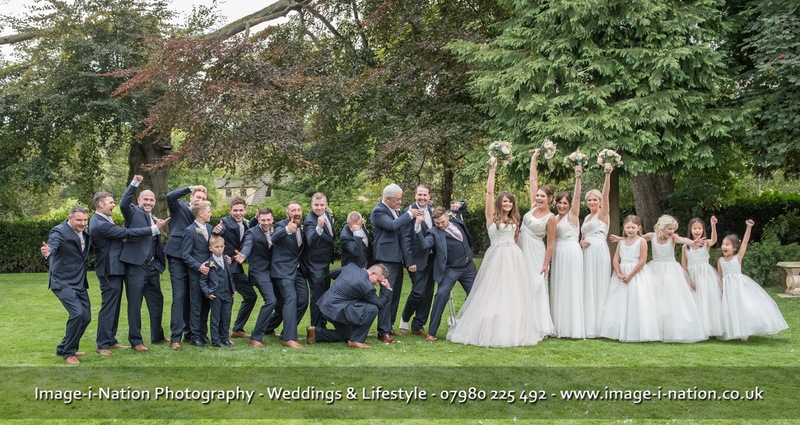 Everybody look at each other and laugh pose! One of our signature images, feel the energy! 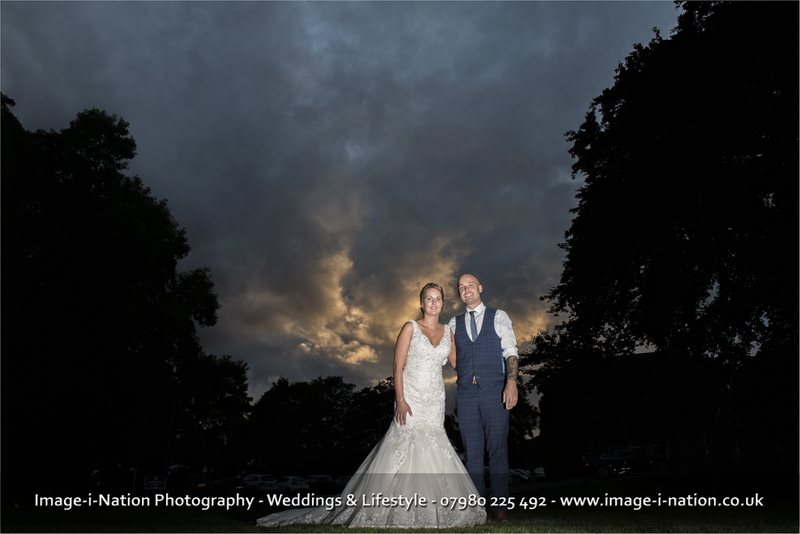 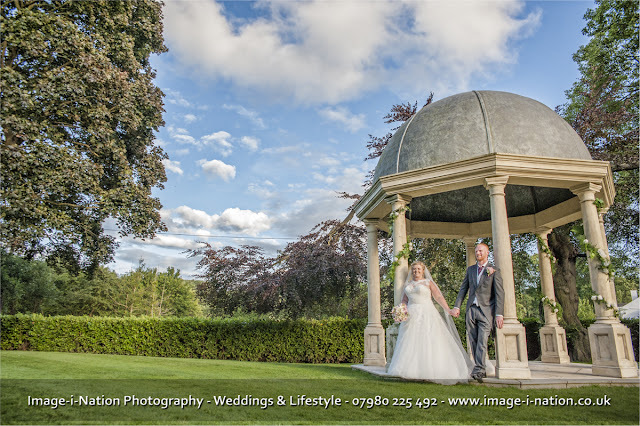 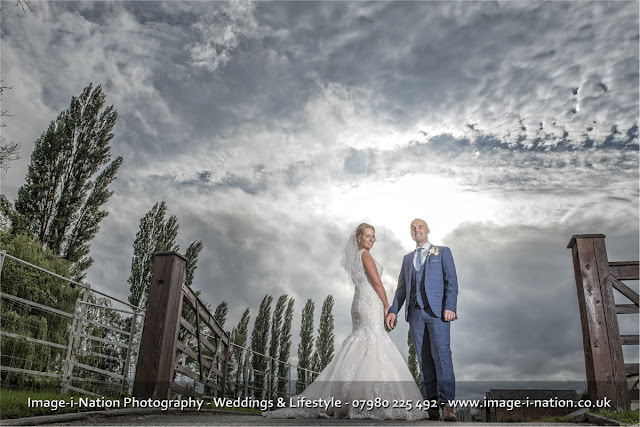 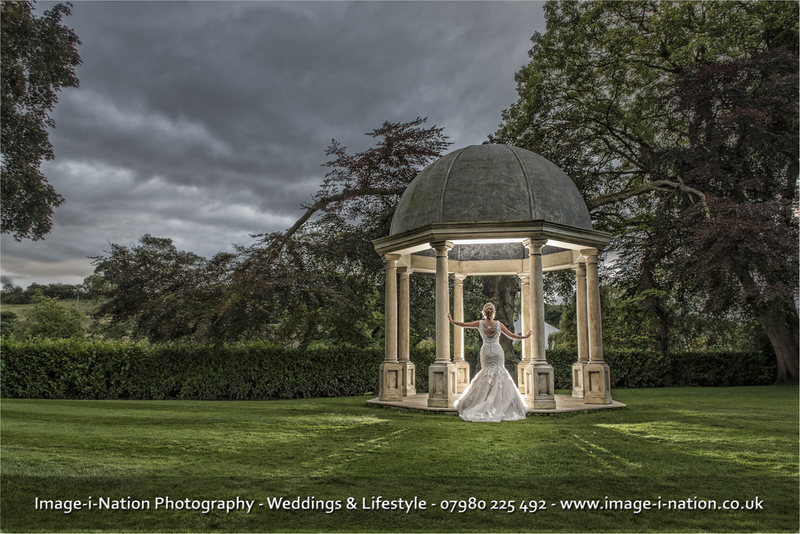 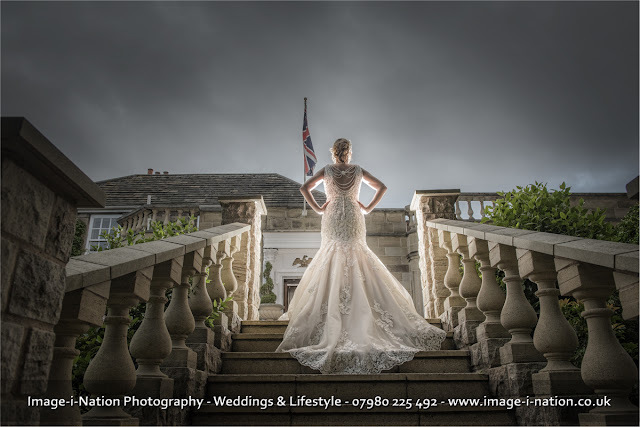 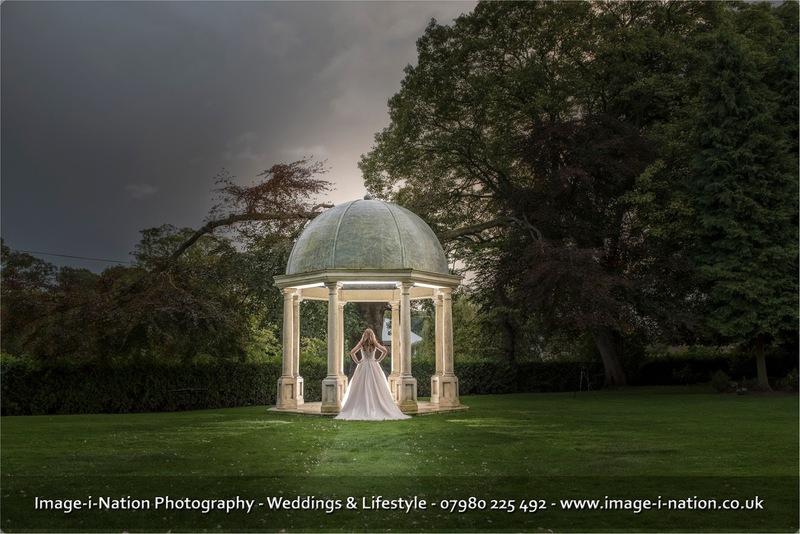 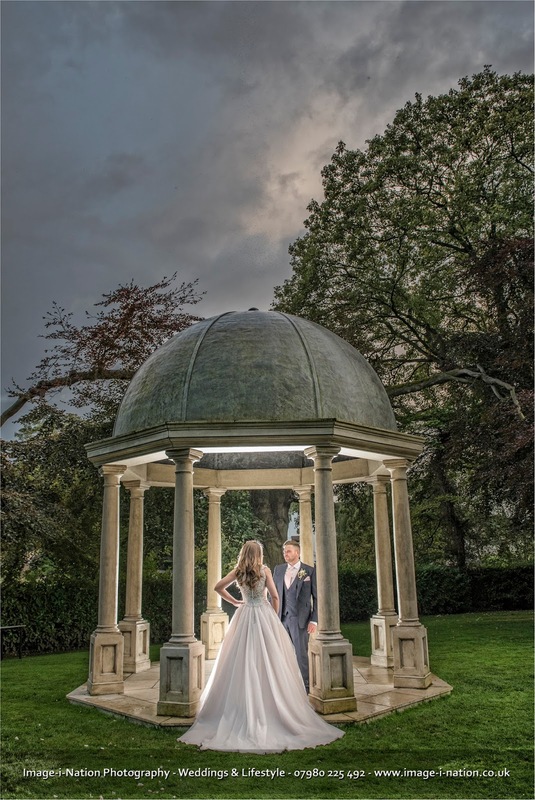 Just by popping 2 sb910's inside the folly and triggering with our Phottix Odins we can create stunning drama shots like this! 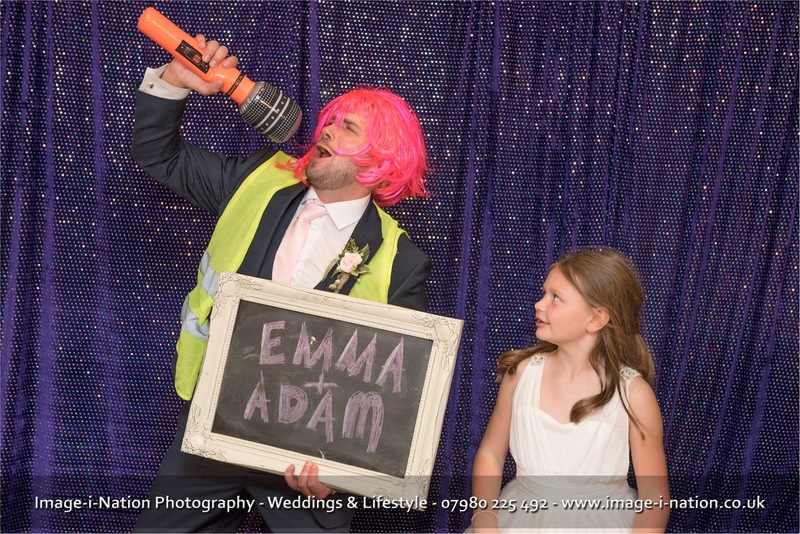 Crazy girls we love them! Always love a girl line up plus lots of fun with them! 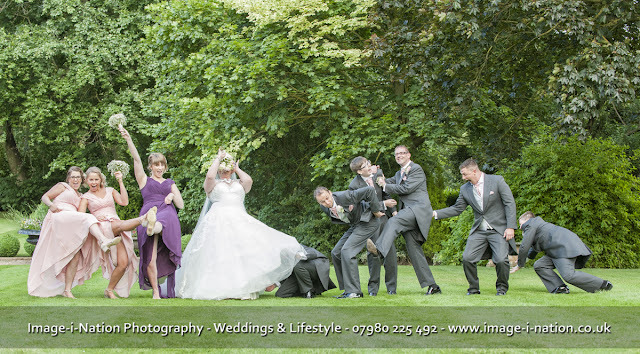 Oh dear I have no words! Our most popular Photo Booth prop has to be the inflatable boobies! 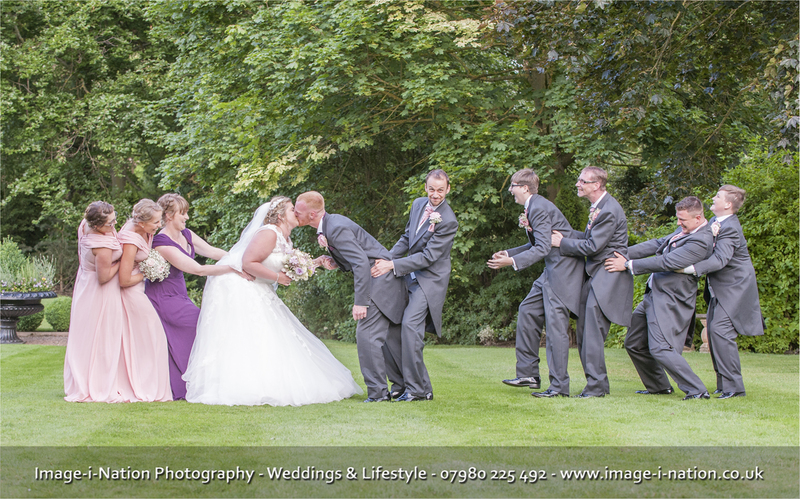 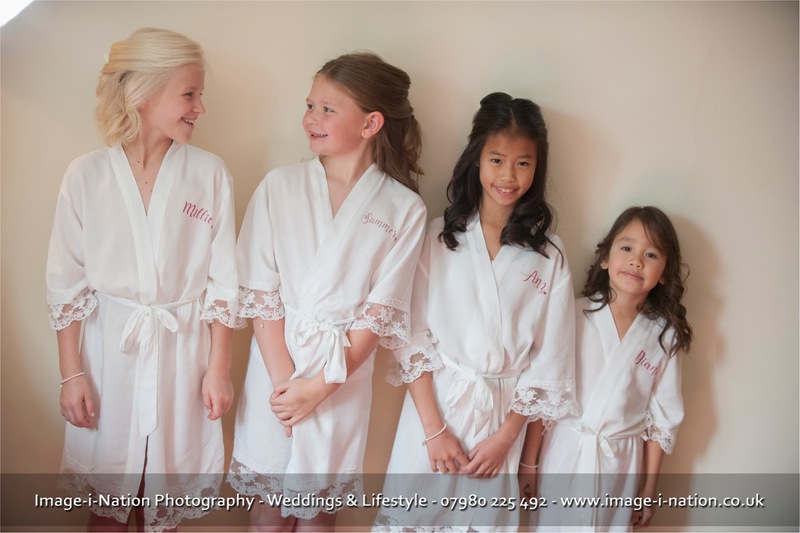 Love doing this shot with the bridal party!